McDonald's Stripes Run 2016 (in Cebu) | JustRunLah! Running for fun is guaranteed to make people feel good. But imagine how much better it would make you feel to know that running can also help Filipino kids in need learn how to read! 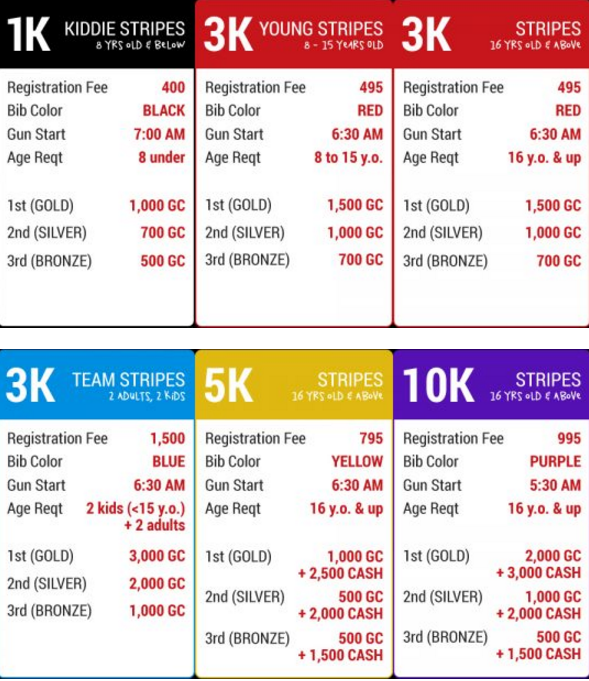 McDonald’s Stripes Run 2016 is happening on November 26 in BGC and December 3 in CEBU. 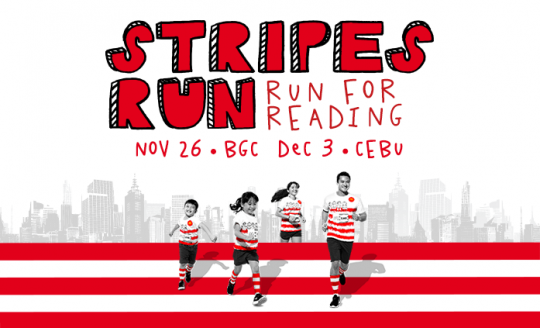 Proceeds from the Stripes Run will be donated to ‘Ronald McDonald Read To Learn’, a flagship program of McDonald’s charity of choice, the Ronald McDonald House Charities (RMHC) Philippines.